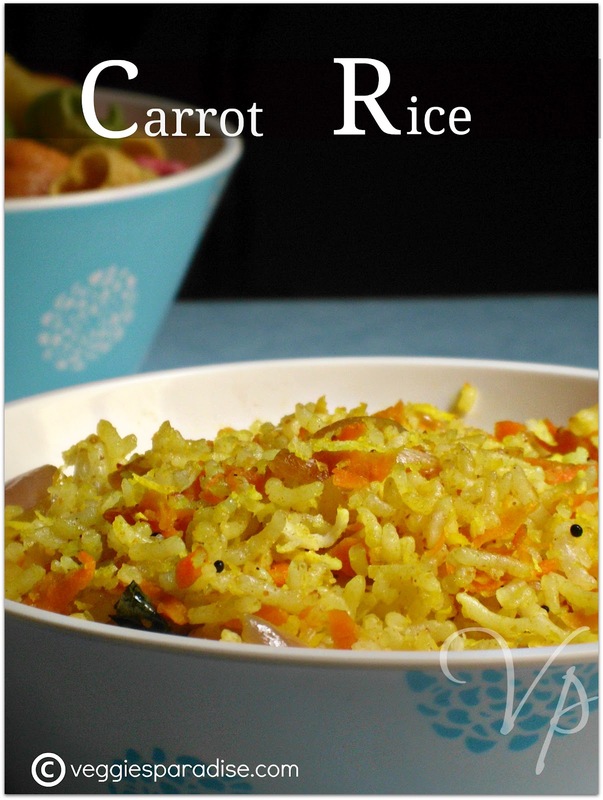 CARROT RICE - A healthy and delicious rice , very easy to prepare. 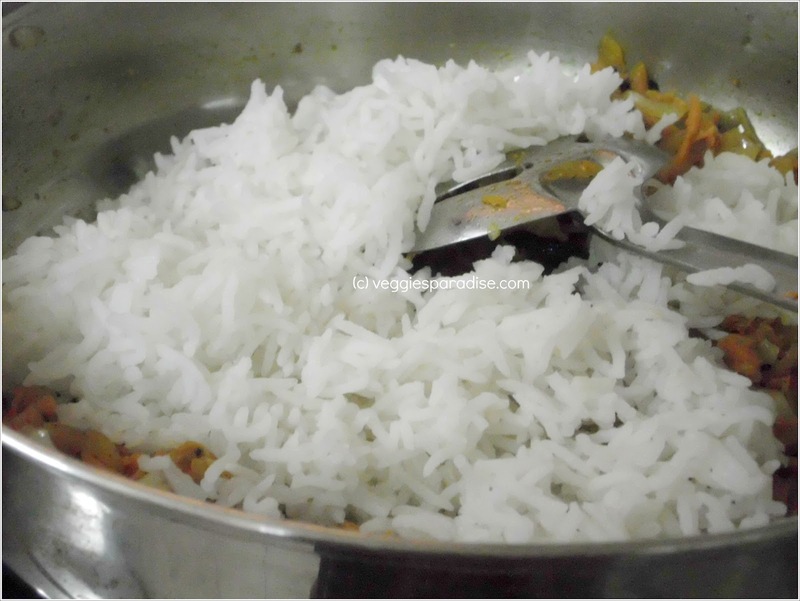 Often when I go with preparing any rice varieties, I always add all the spices like bay leaf, cardamom and cloves. So at one point, my lil one didn't show much interest in tasting it. So I thought of giving a slight twist and finally came up with this flavorful recipe, undoubtedly it tasted great. Heat oil in a pan.Add the mustard seeds, when they crackle. 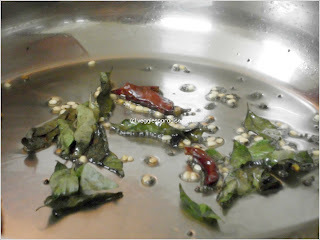 add the urad dal, curry leaves, chillies and fry for a min. 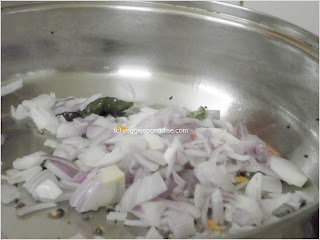 Add the onion and fry until slightly brown. 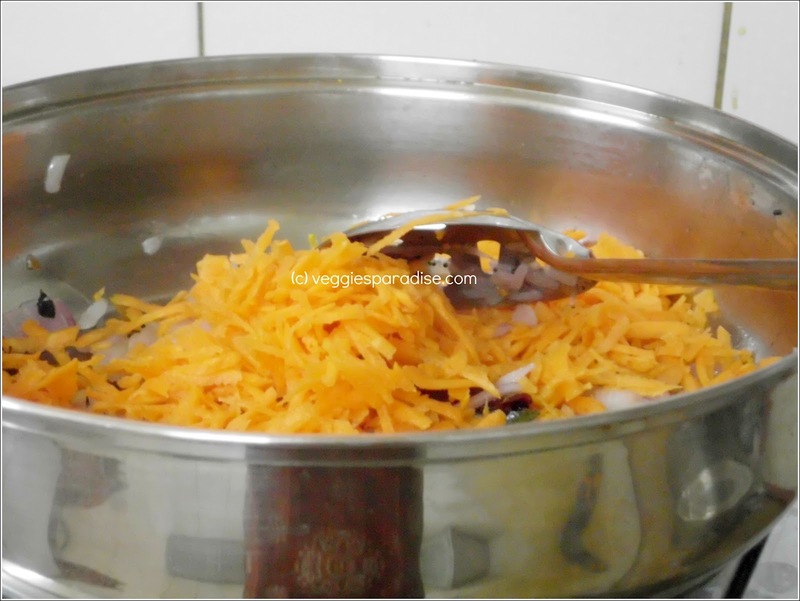 Tip in the grated carrot and continue frying on low heat for a couple of mins. Sprinkle in the spice powders and the salt. Check for salt and if you want you can garnish with fresh coriander leaves. Love this kind of healthy rice, simply inviting. love that bright colour the carrot imparts, looks great! Is useful to give leftover rice a new look and taste altogether. Very nice. I had posted it some time back also..almost the same way..only the addition of gotsu powder is something different..I'm sure it must be tasting delicious with it. Love this rice, very tempting color and nice flavor from the gothsu powder.. I love this anytime, filling and delicious. Loved this recipe. Never heard of Gotsu powder earlier. Am definitely going to try this one. 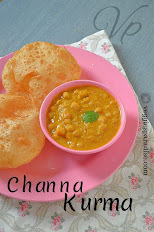 Loved it..will make it for dinner tonight!! Love the aged photo effect. 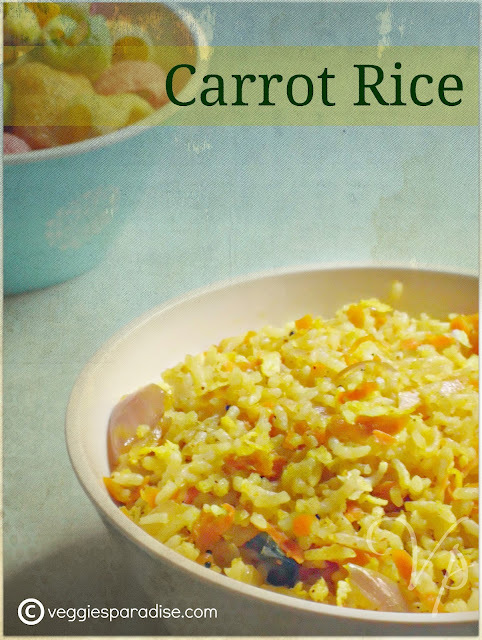 Carrot rice is beautifully presented. Nice! Healthy rice .. nice clicks. Perfect one pot meal. Kid friendly. Looks yummy !! 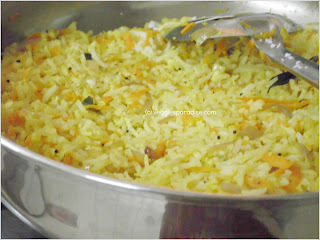 Carrot rice looks nice and colourful! Tasty n healthy lunch box recipe,addition of gostu powder sounds interesting...will try it sometime !! 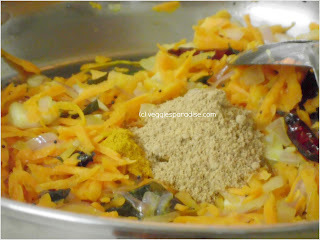 Very colorful and healthy recipe gostu powder seems an interesting add! 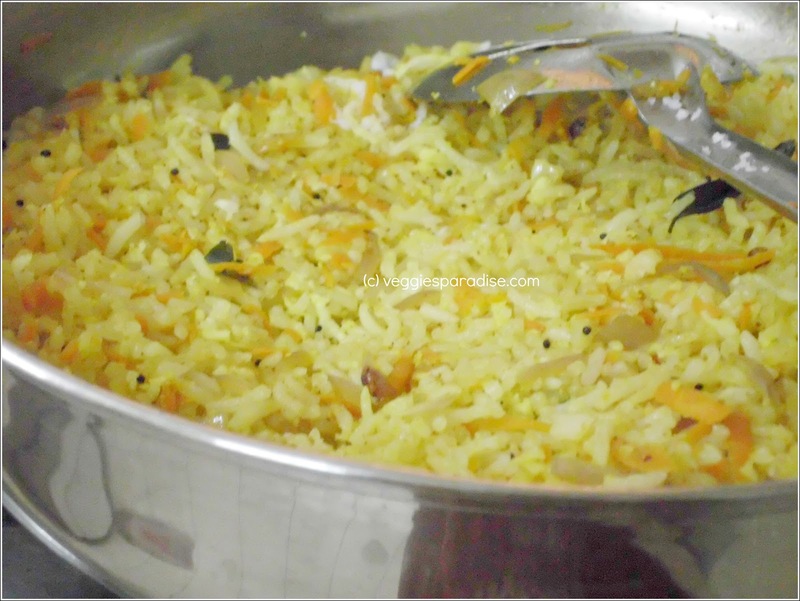 Your carrot rice looks colourful. Wow, looks fantastic. Yummy & flavorful! 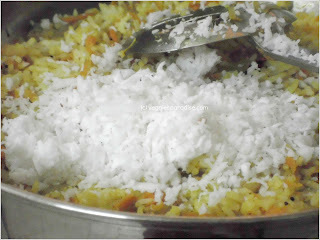 I'm on a fasting today and will not browse through many pages in your blog today :(, bcz the carrot rice picture itself kick-started my appetitie. 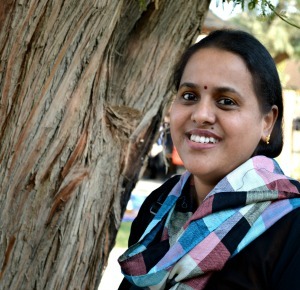 Hi This is very good recipe. I like it very much thanks for sharing this recipe.